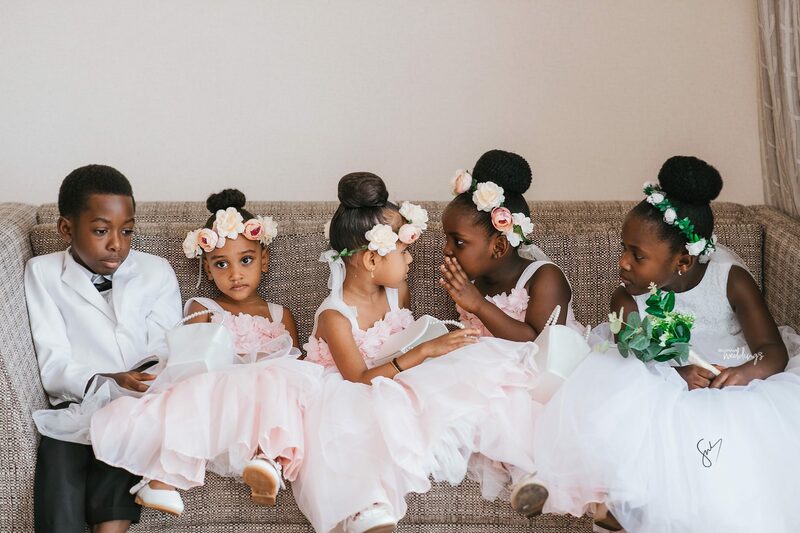 Our hearts are bursting with so much joy today and you know why, this outdoor white wedding ceremony between Amanda and Sydney is the reason. 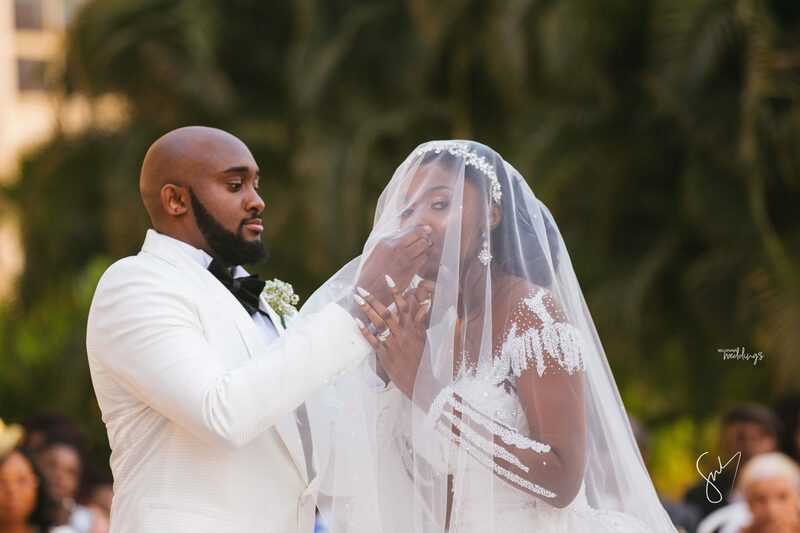 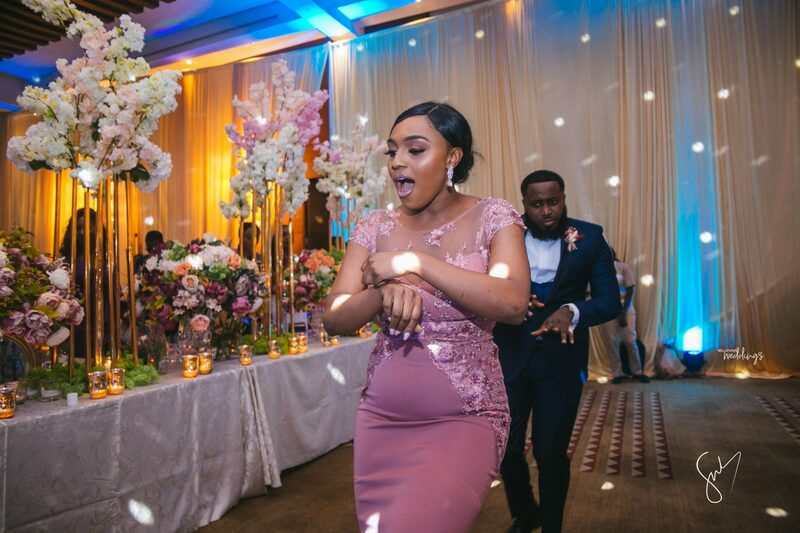 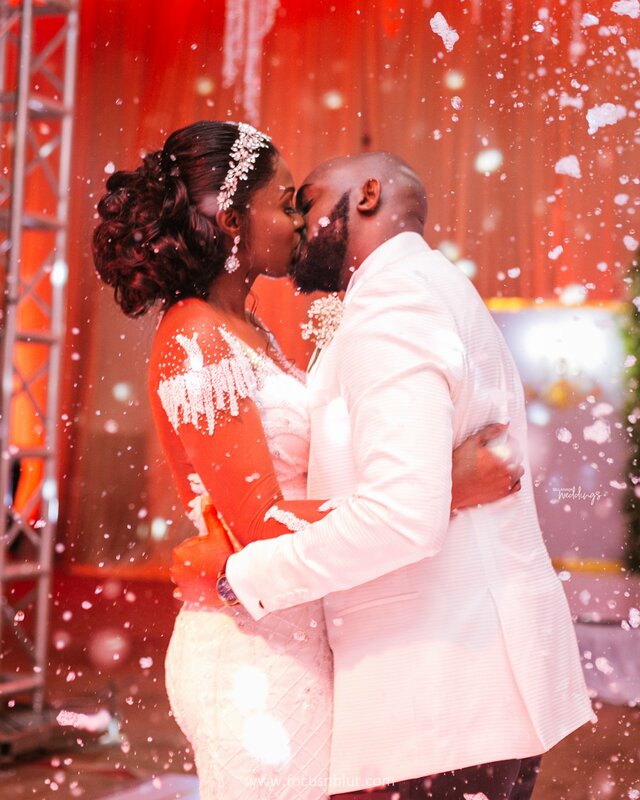 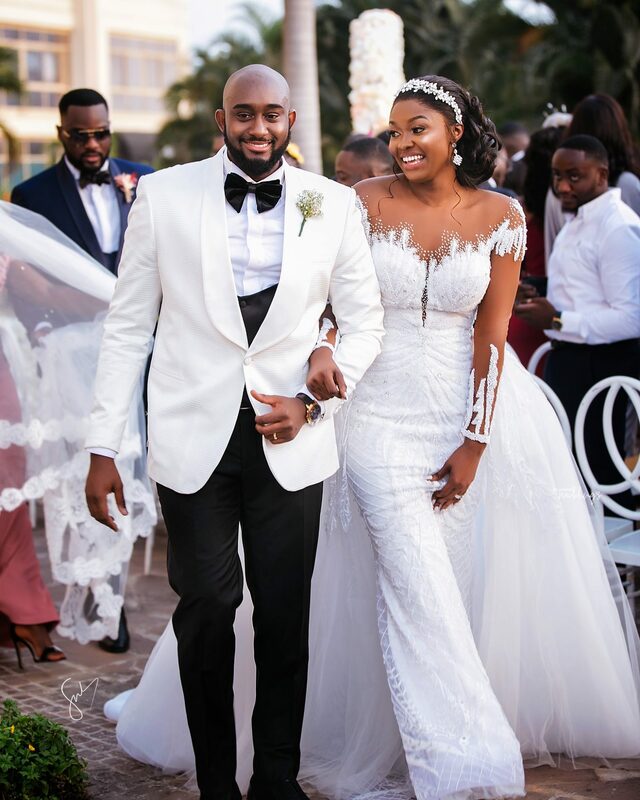 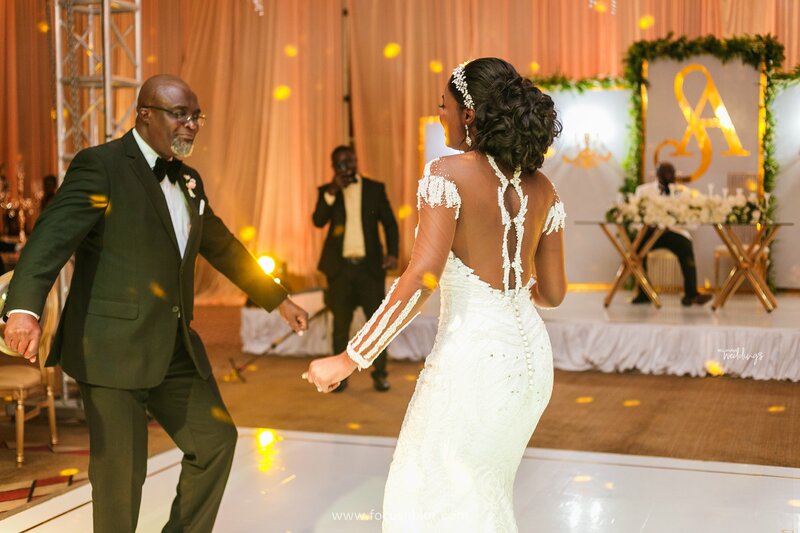 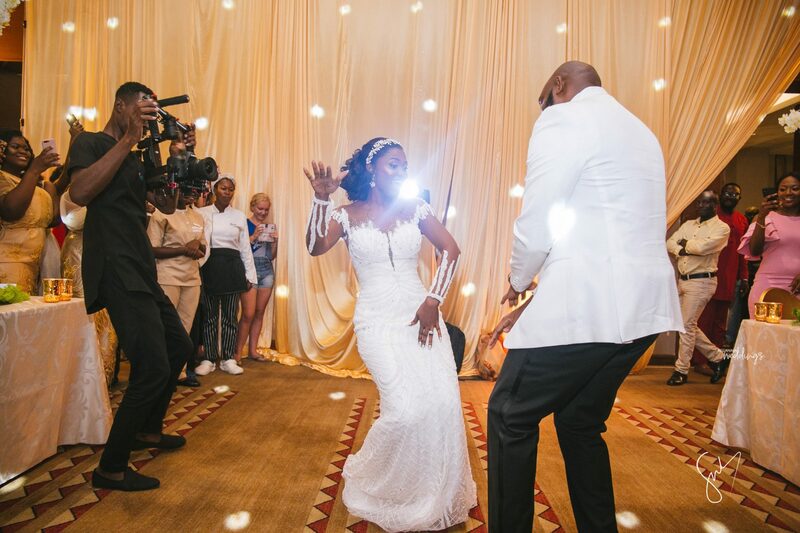 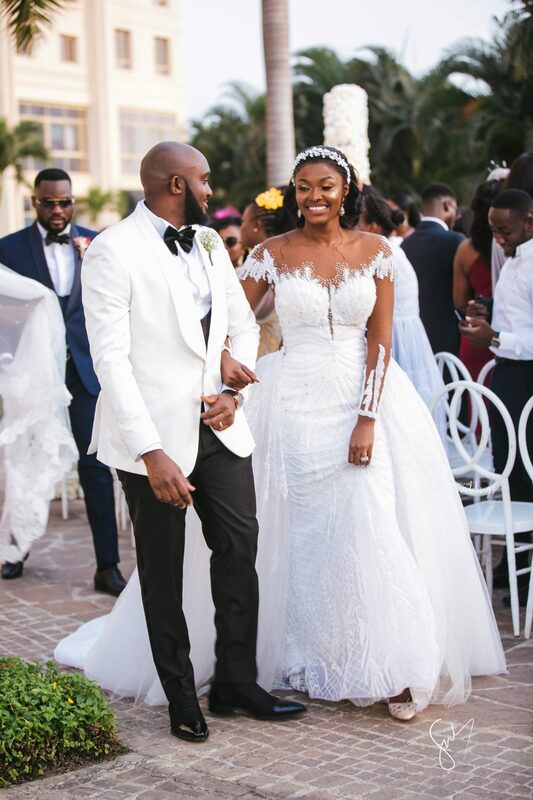 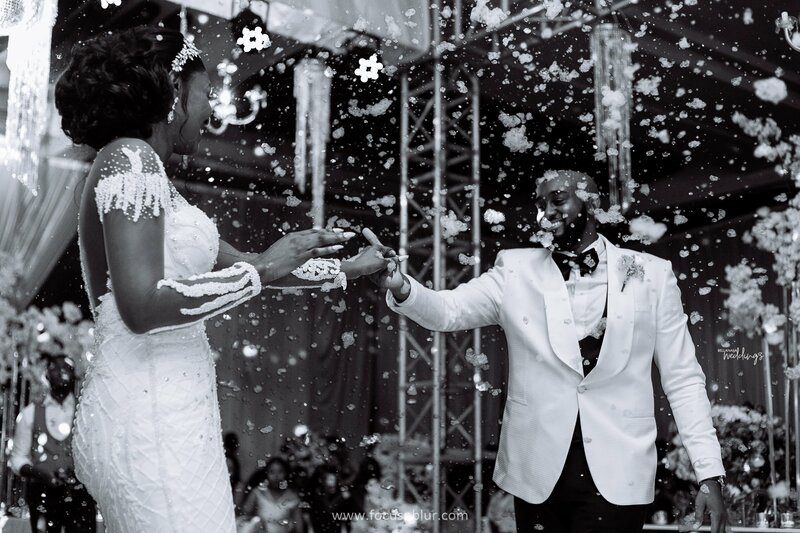 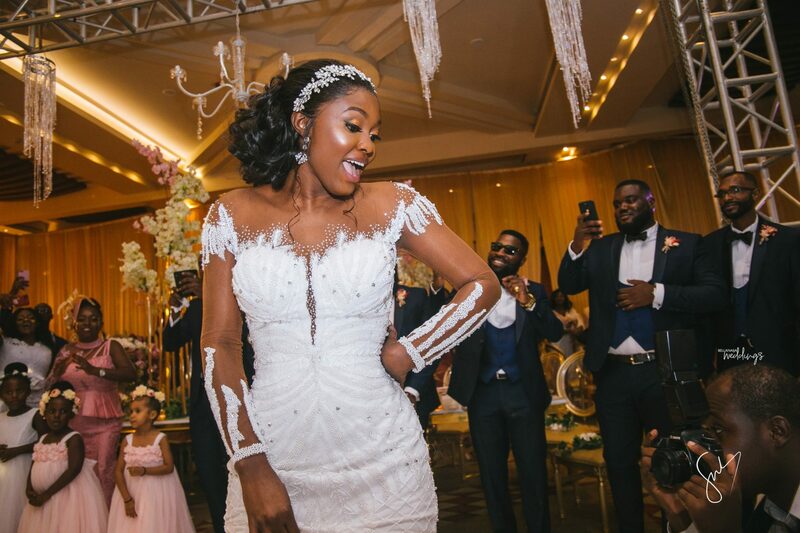 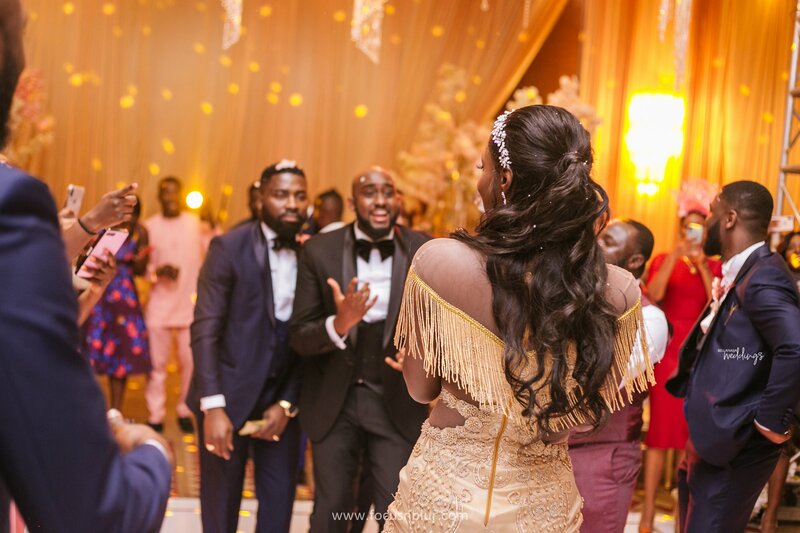 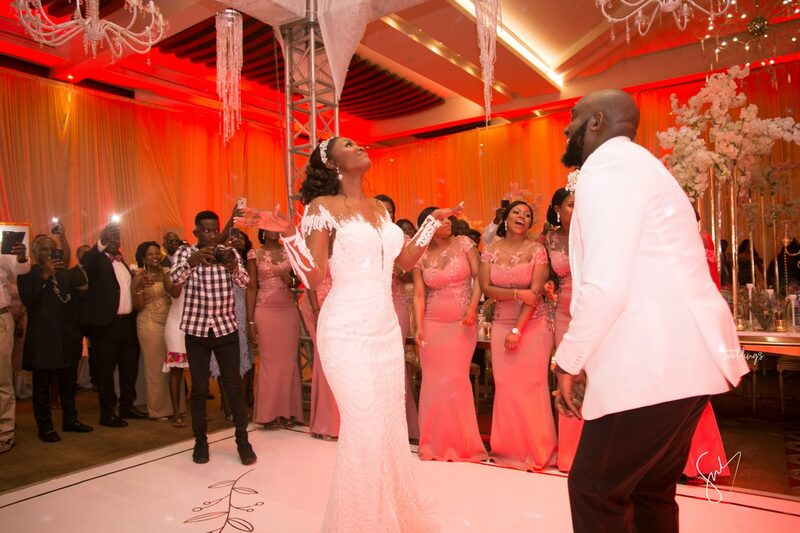 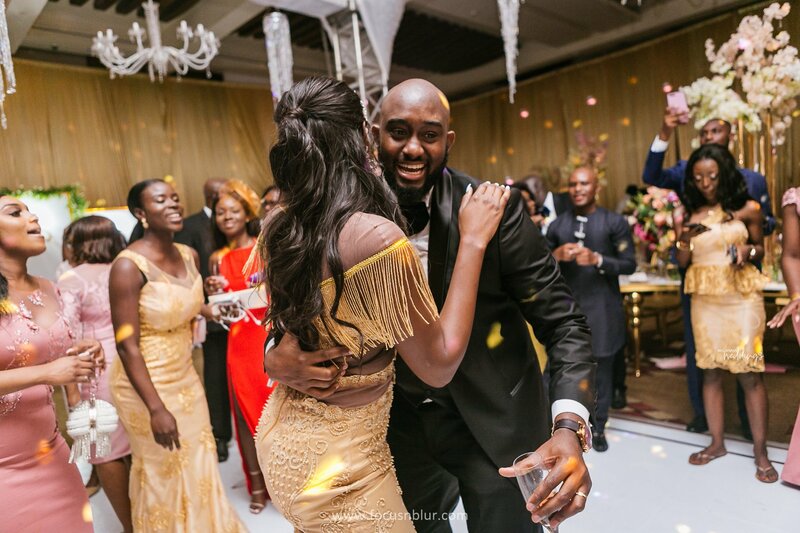 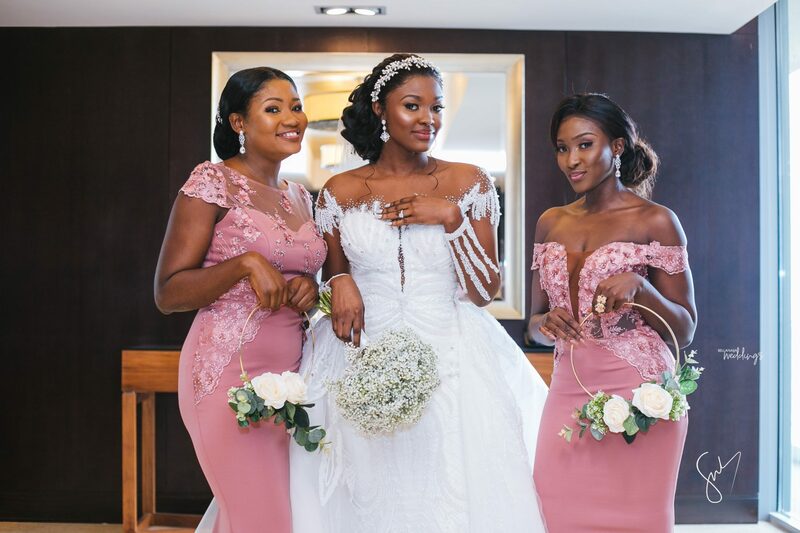 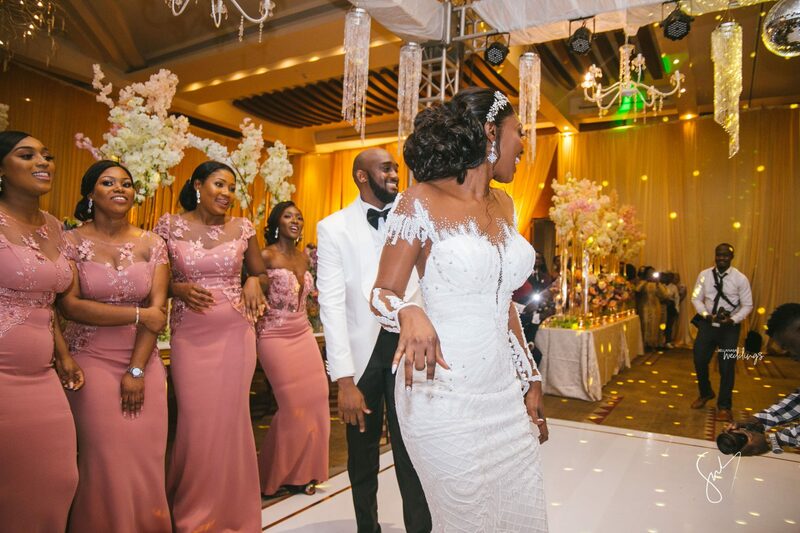 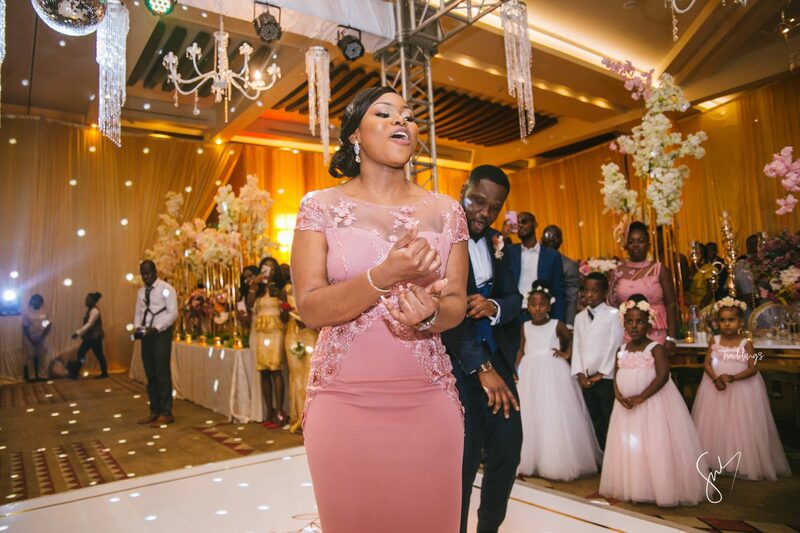 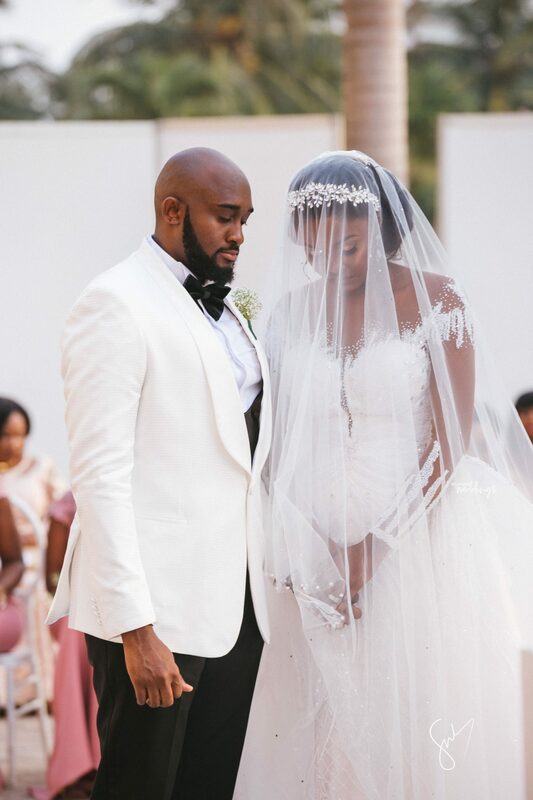 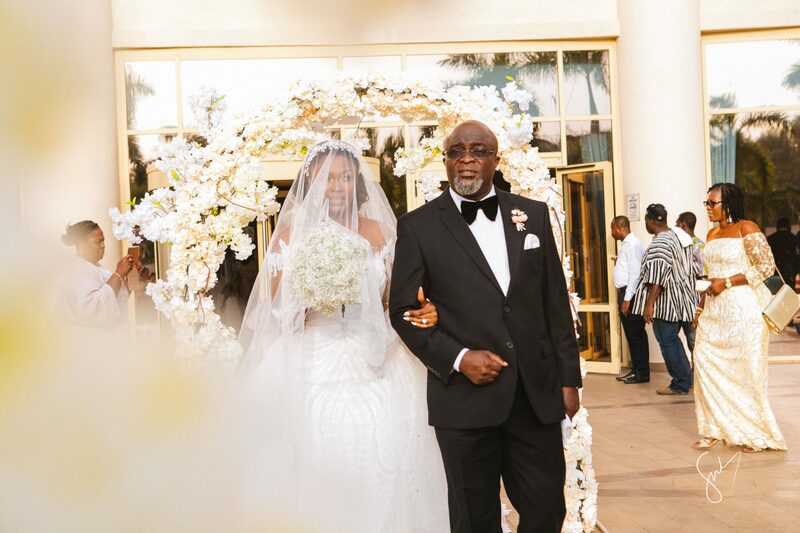 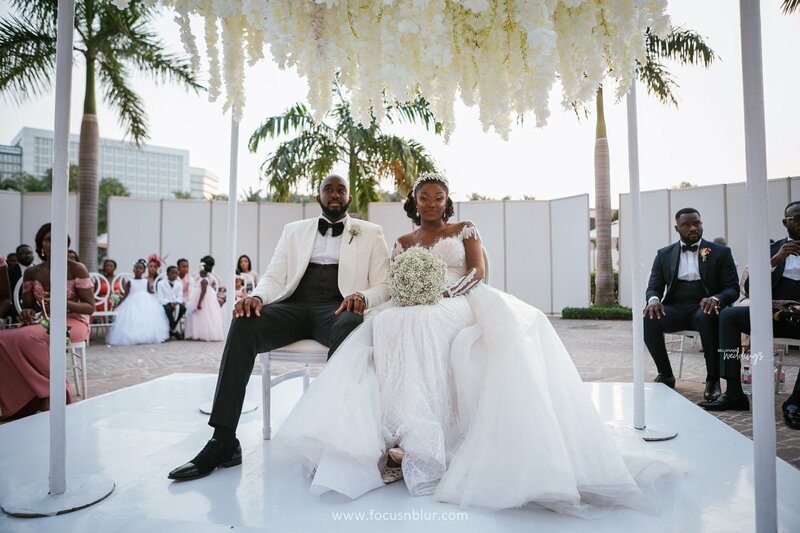 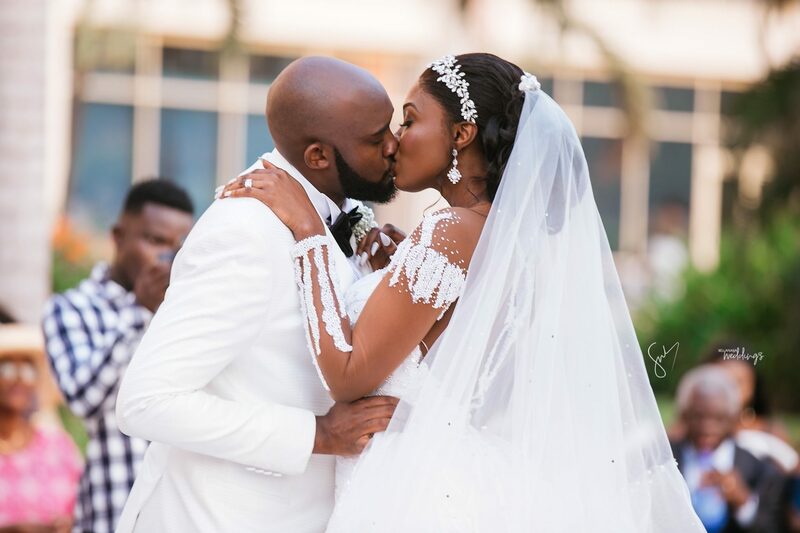 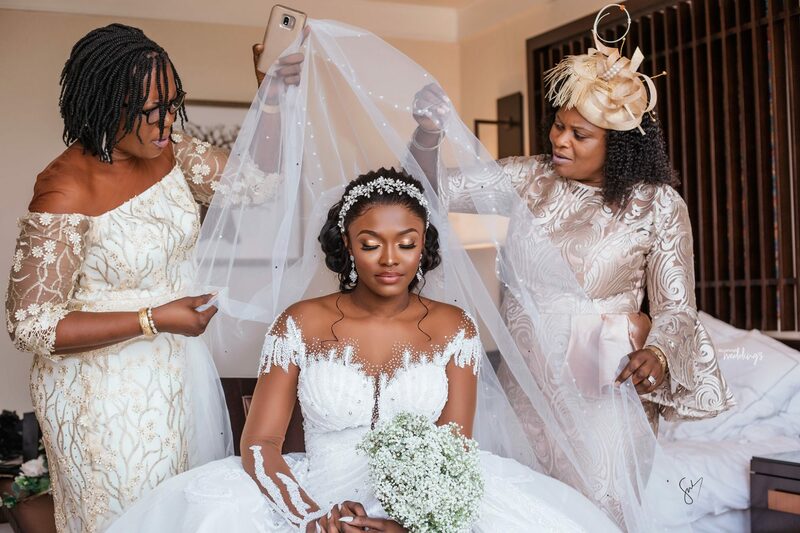 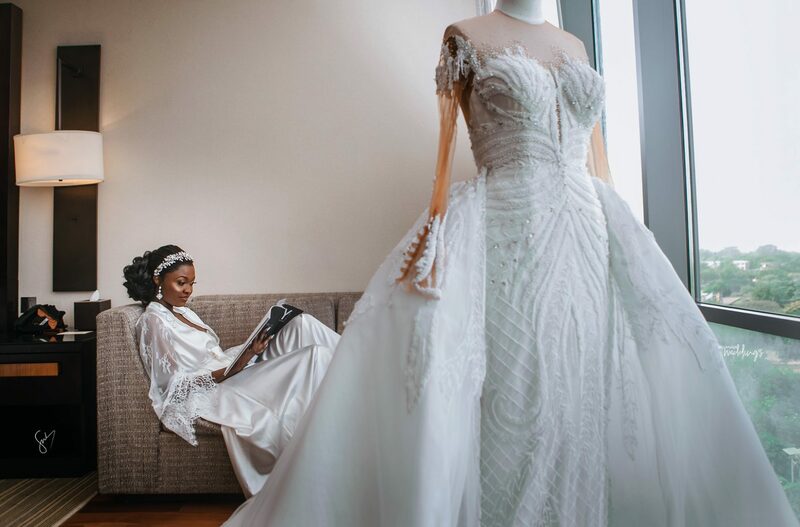 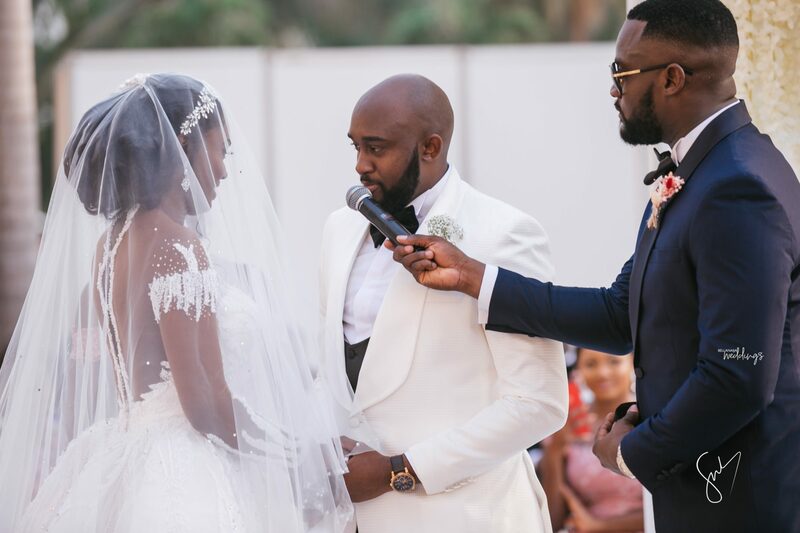 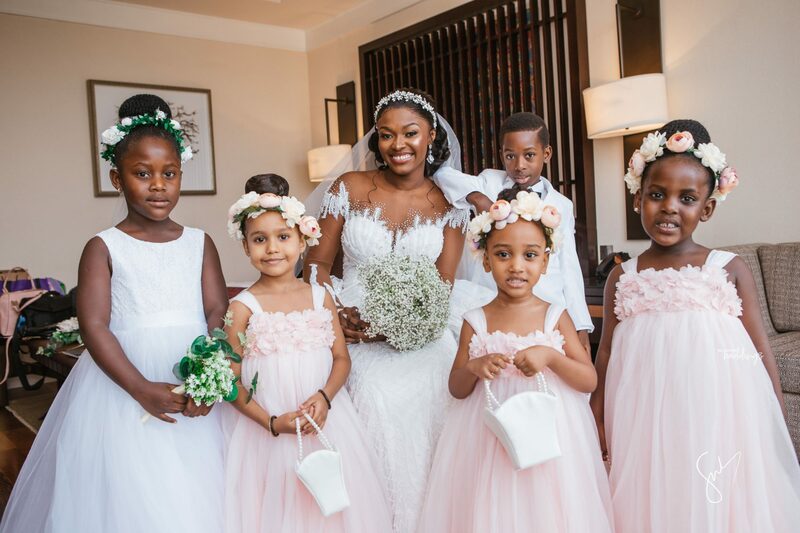 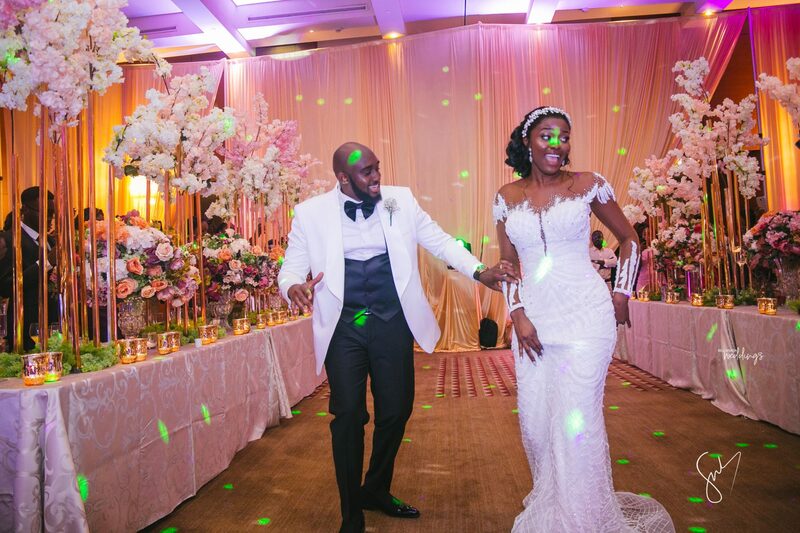 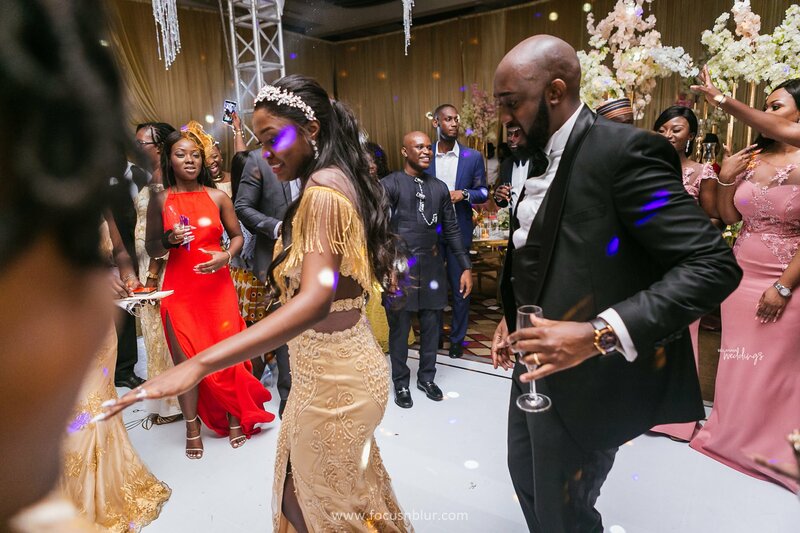 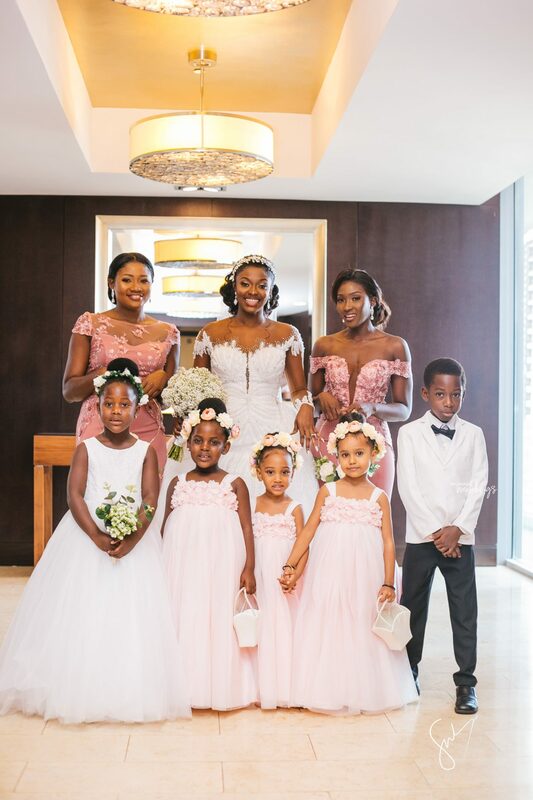 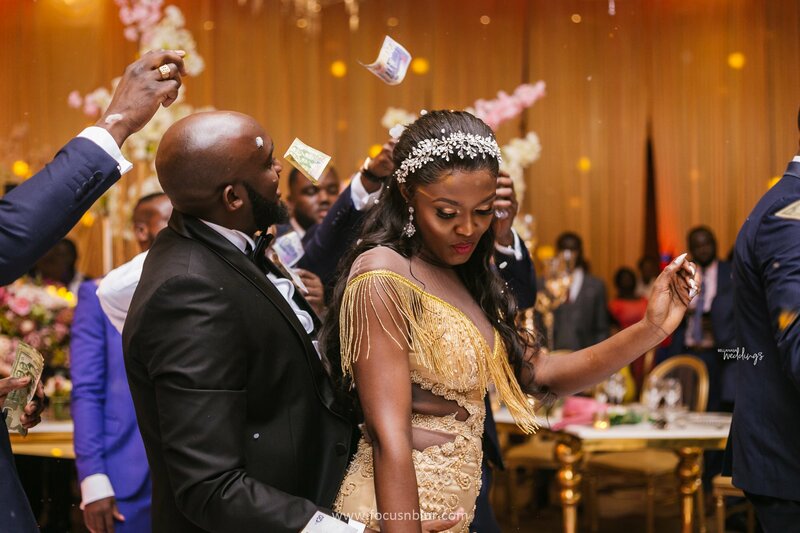 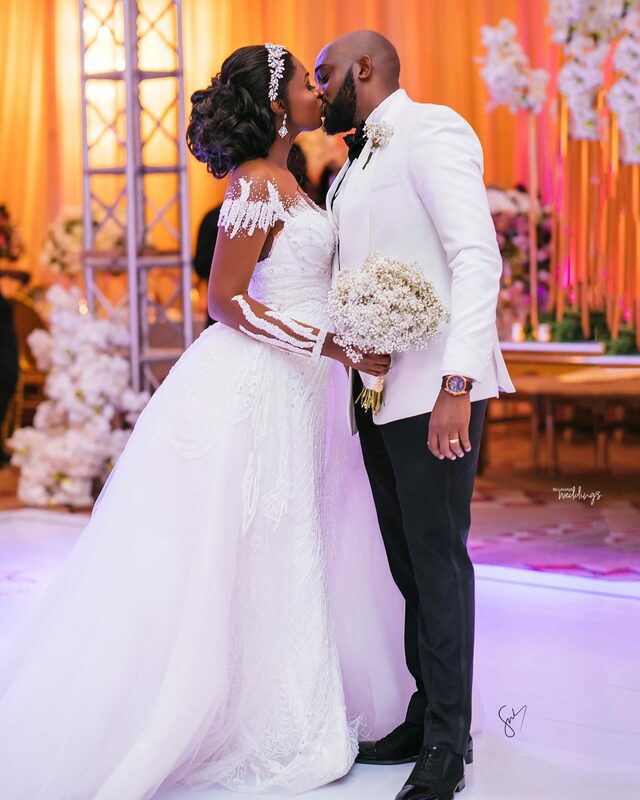 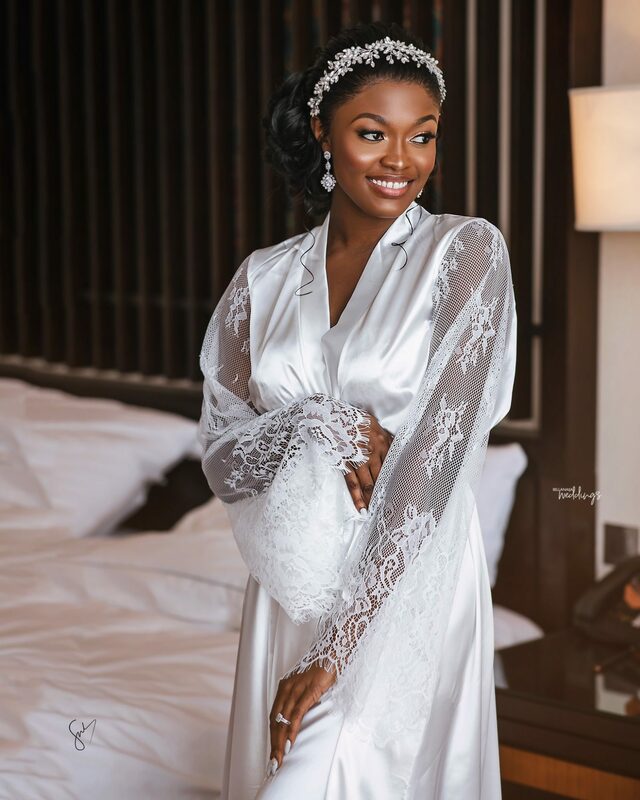 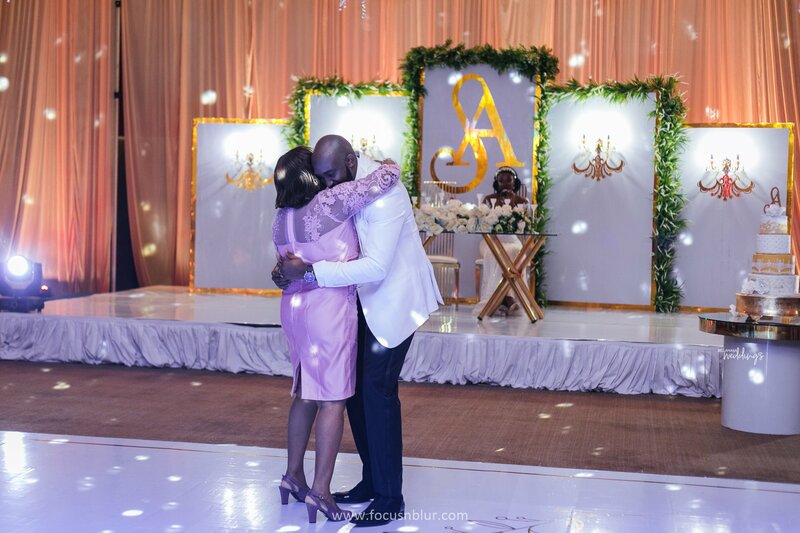 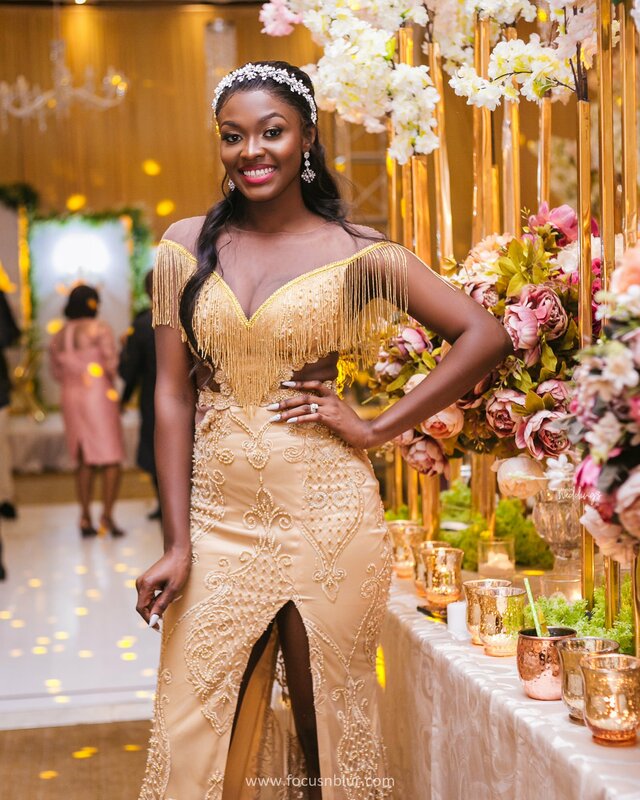 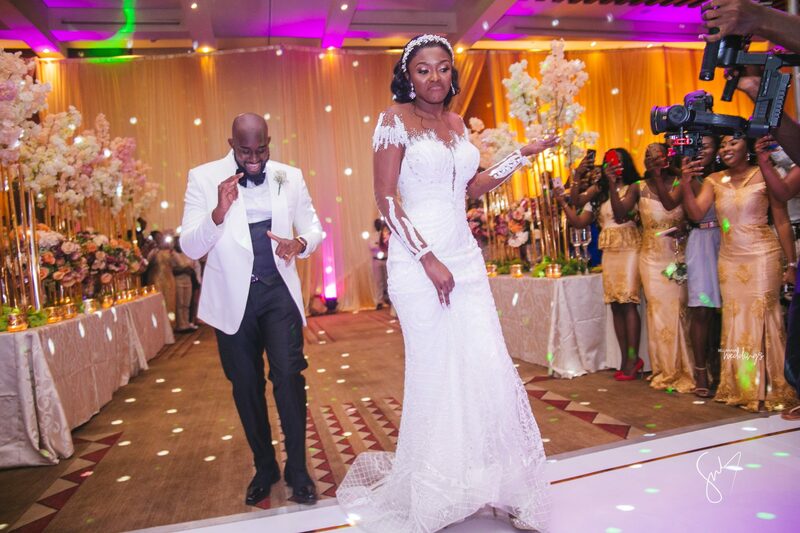 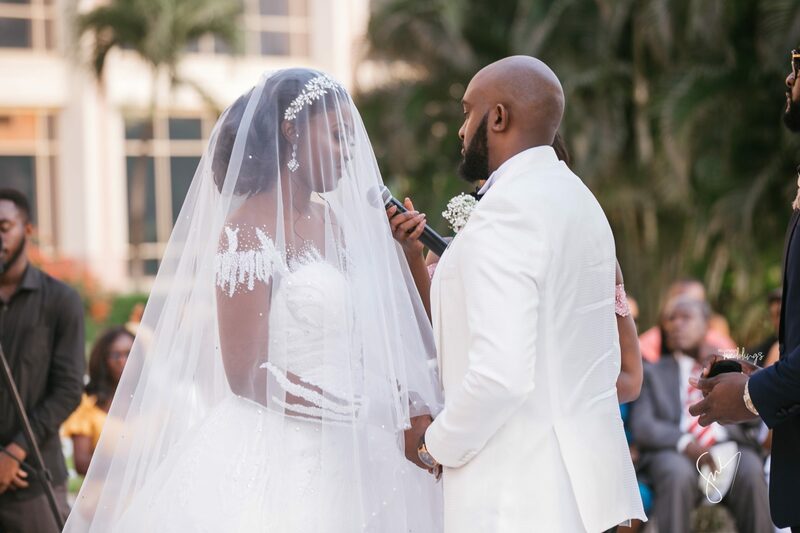 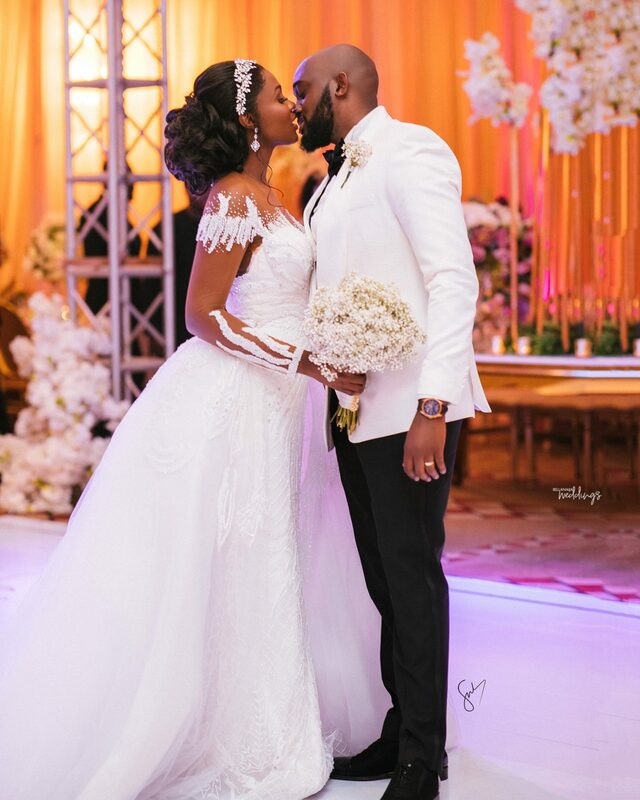 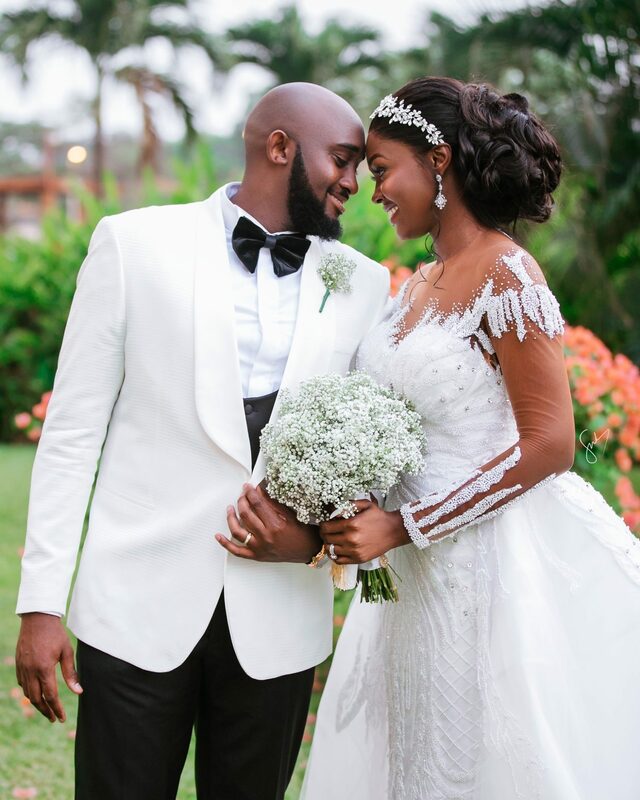 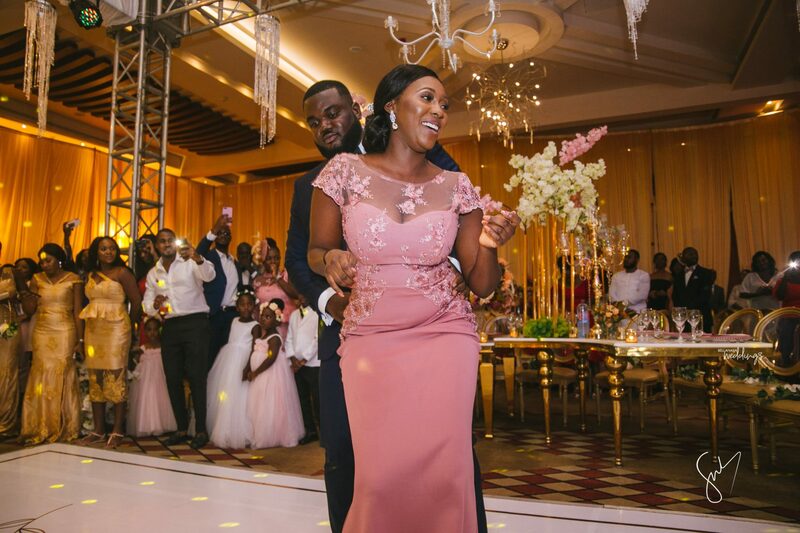 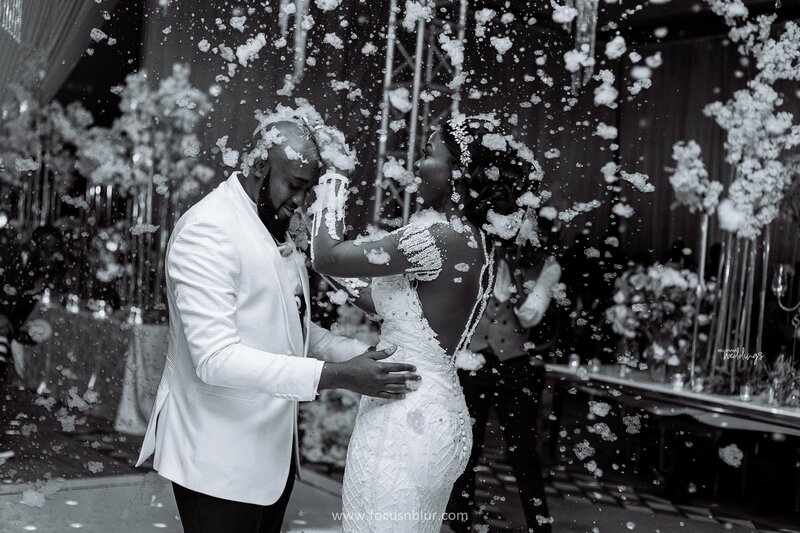 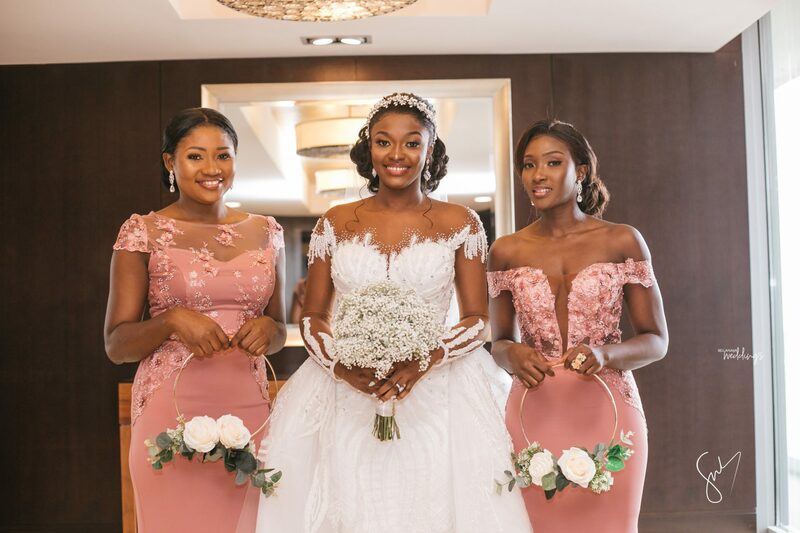 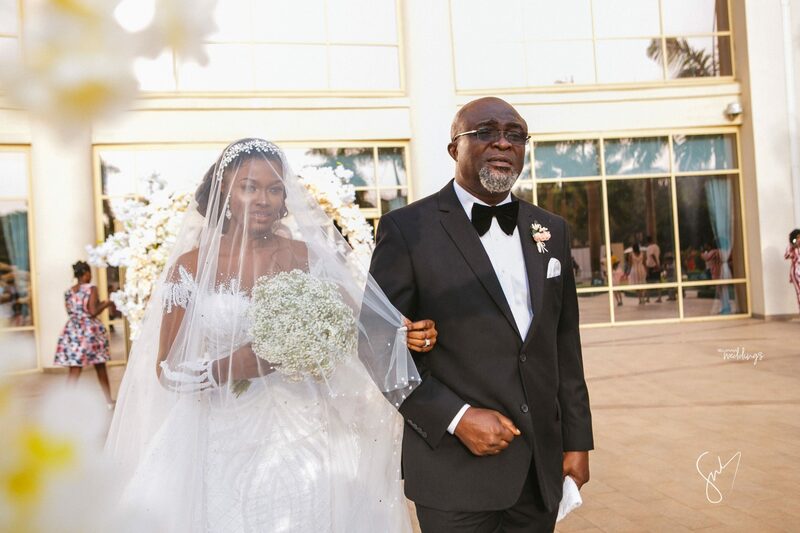 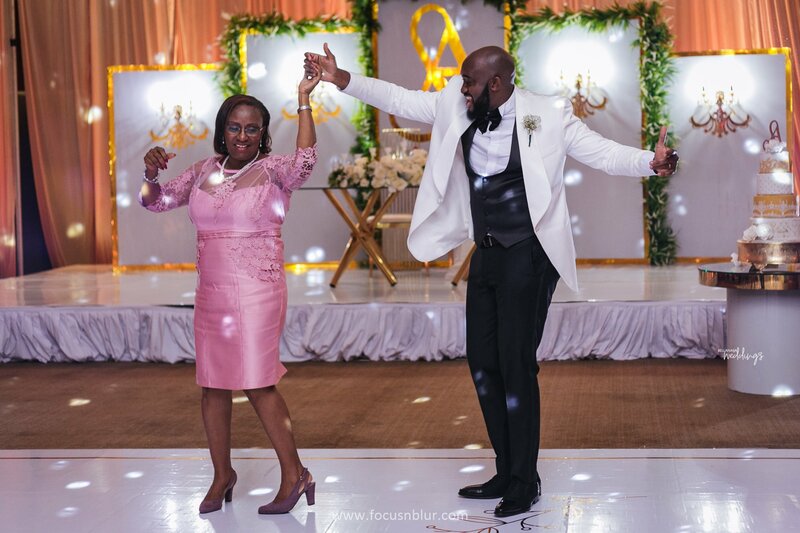 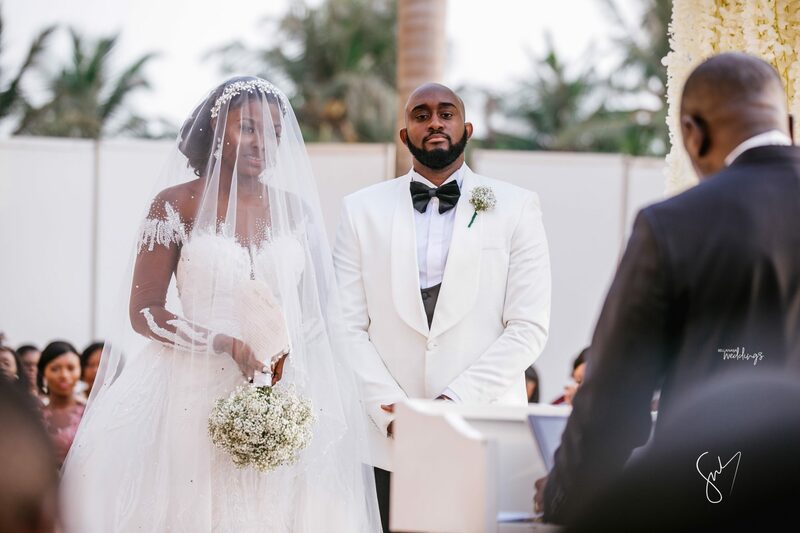 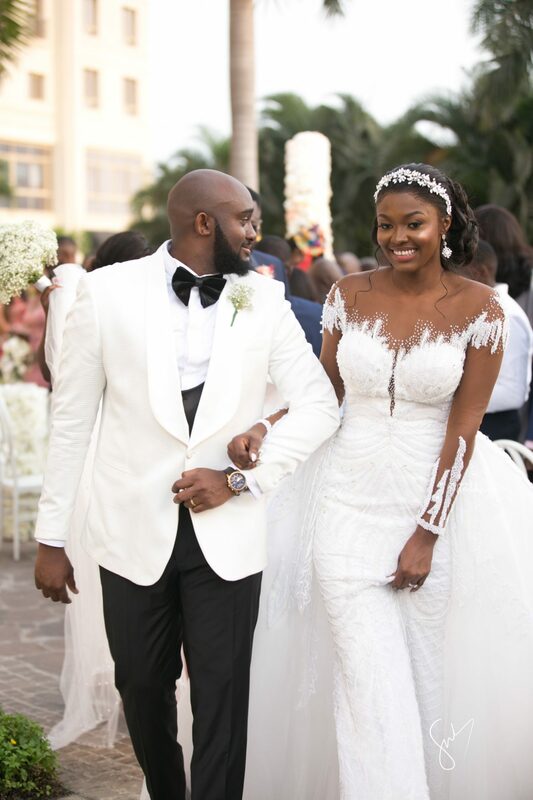 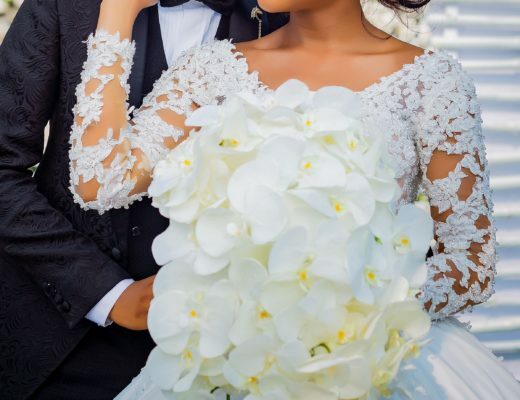 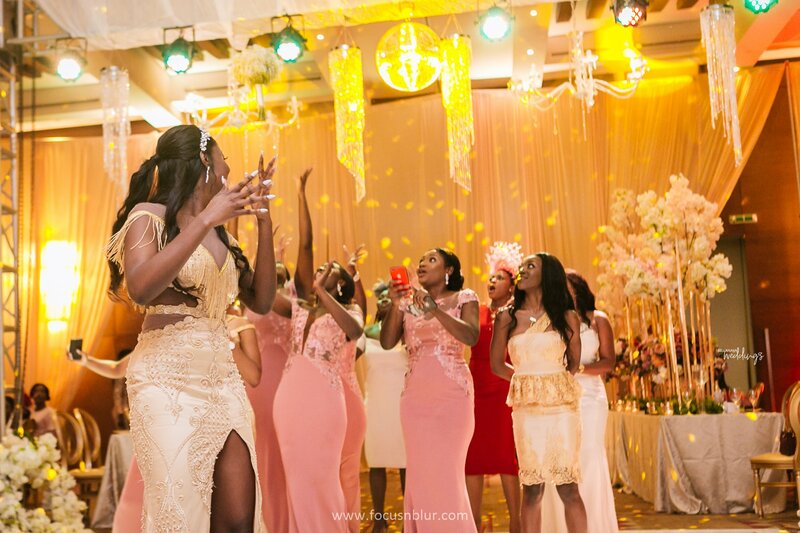 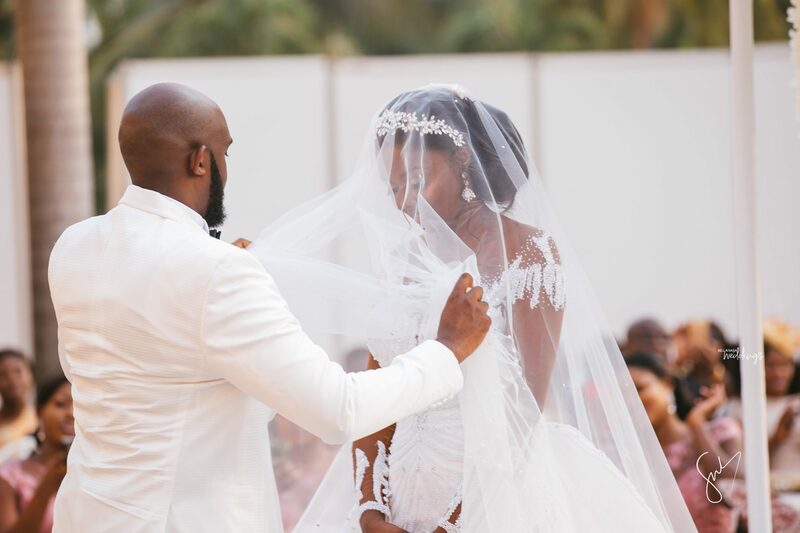 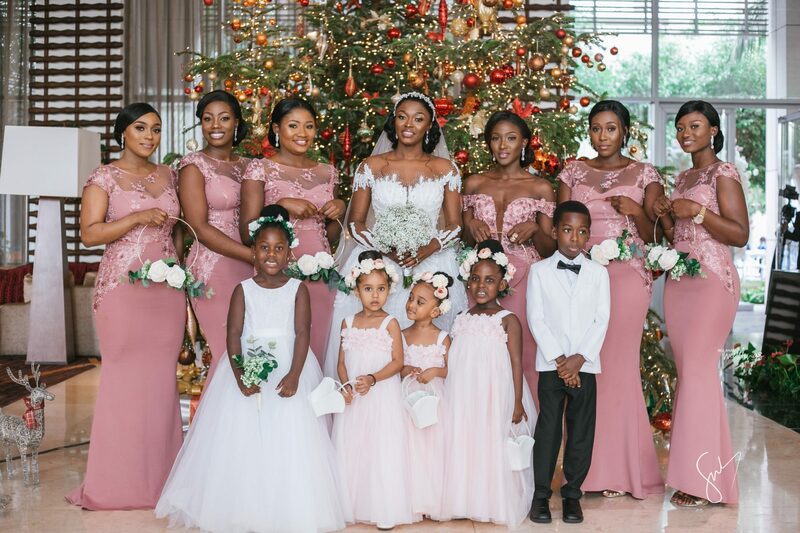 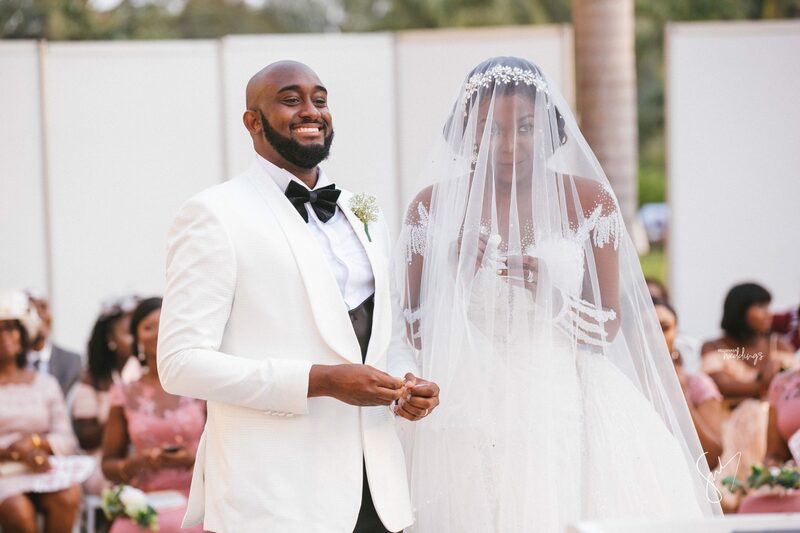 The beautiful Ghanaian couple, Amanda and Sydney‘s white wedding put us in that I-really-want-to-see-this mood and we absolutely know that you will feel the same way. 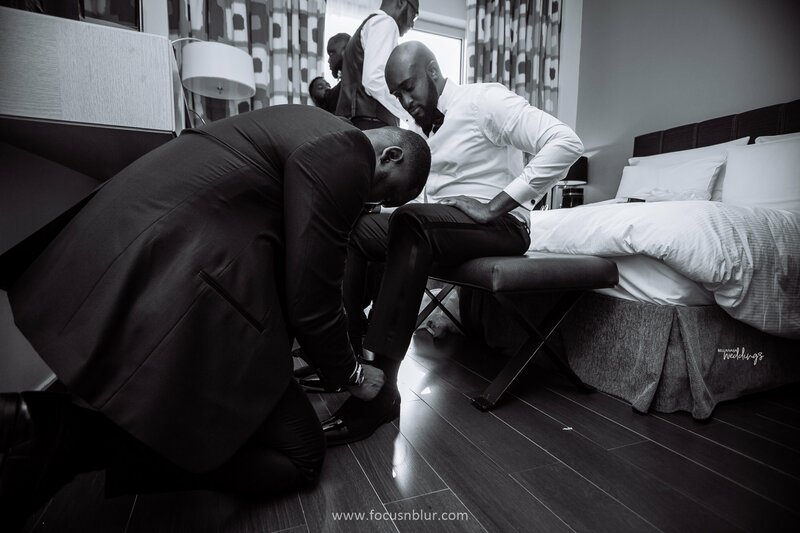 But wait, you have to be prepared for this. 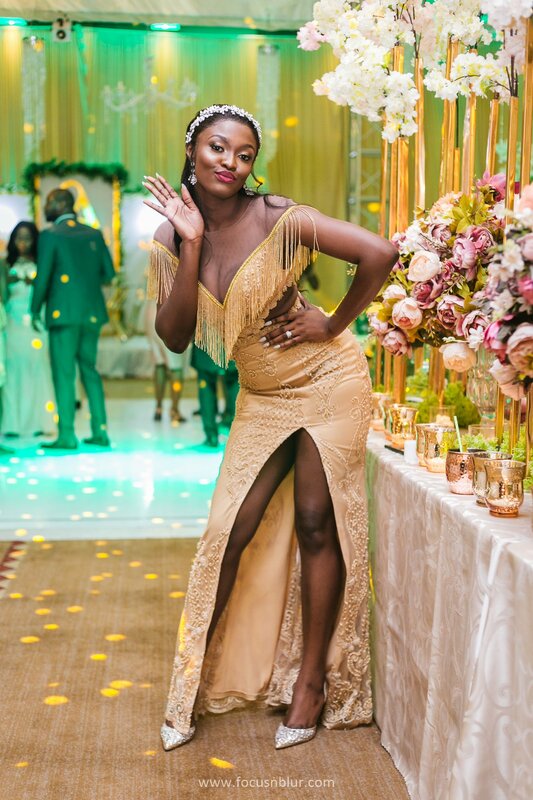 I mean the #Syamanda is about to hit you with some vibrant moments from back to back. 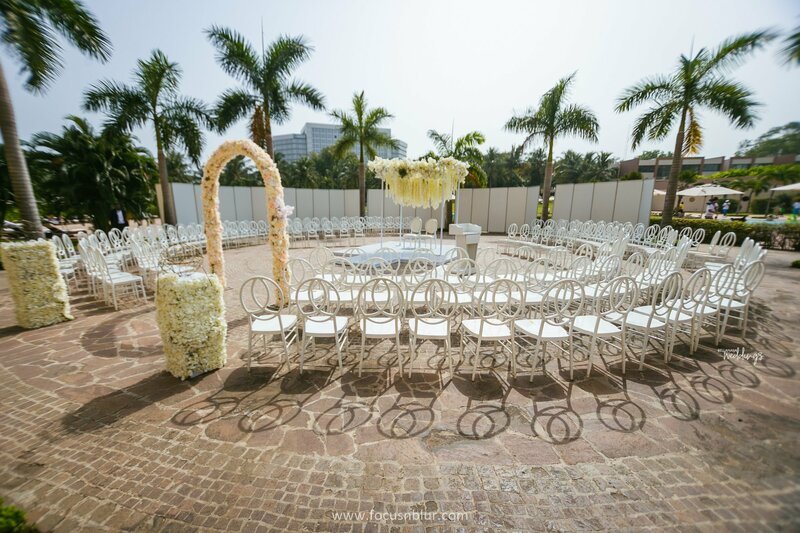 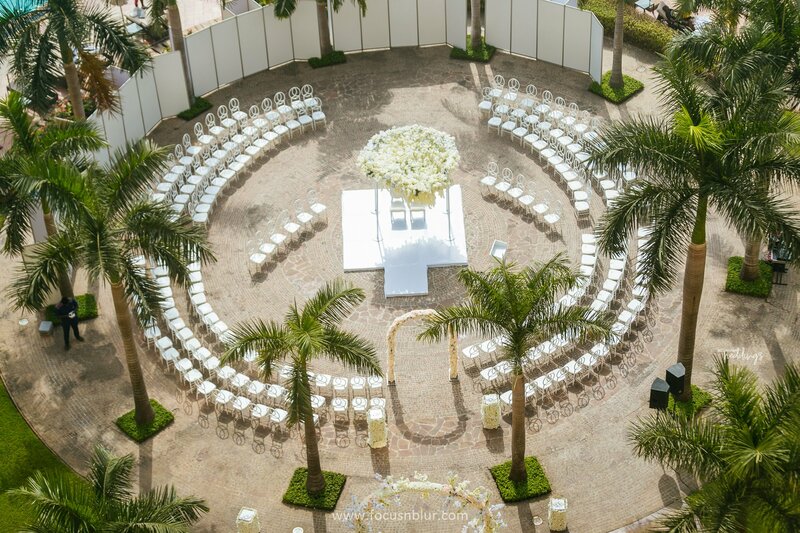 Their outdoor wedding ceremony in Ghana will make you want to have one yourself, from the decor to the beautiful view of the space. 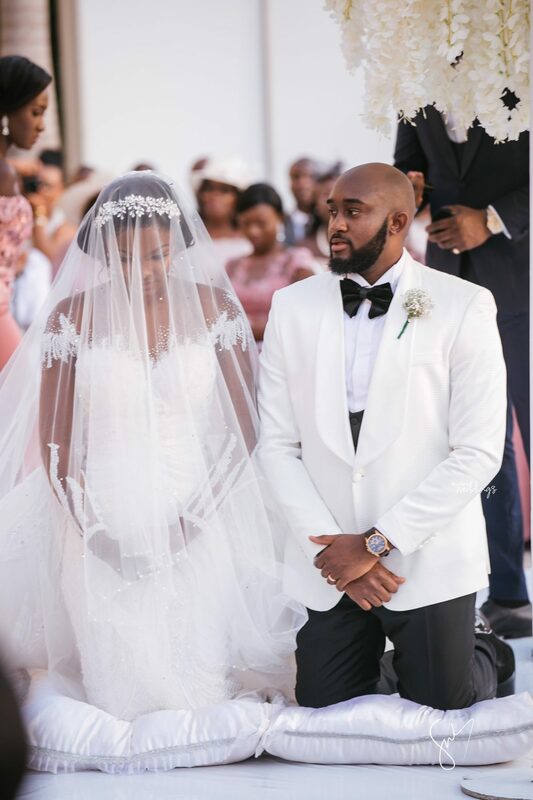 Amanda looked so beautiful in both dresses for the day while her groom was dashing in his white tux with a black bowtie. 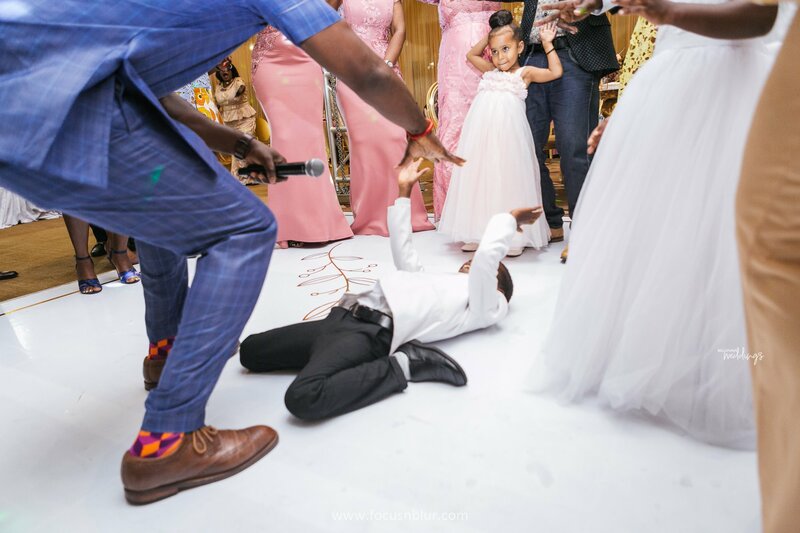 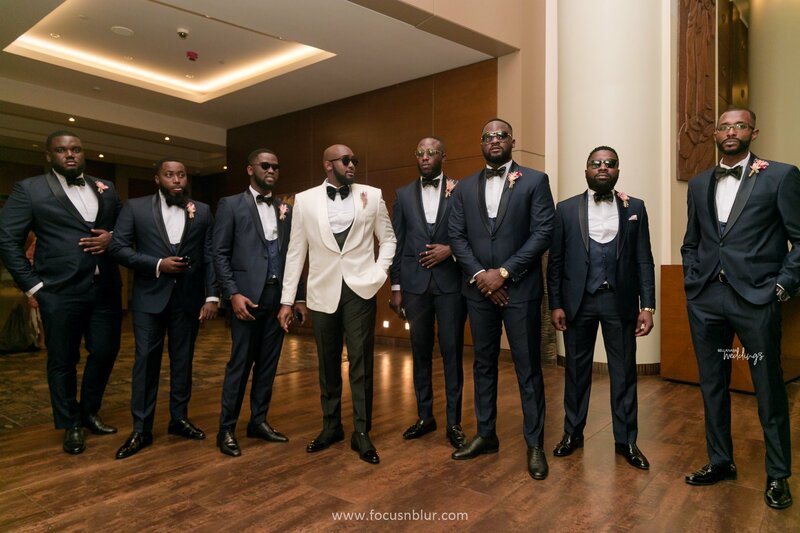 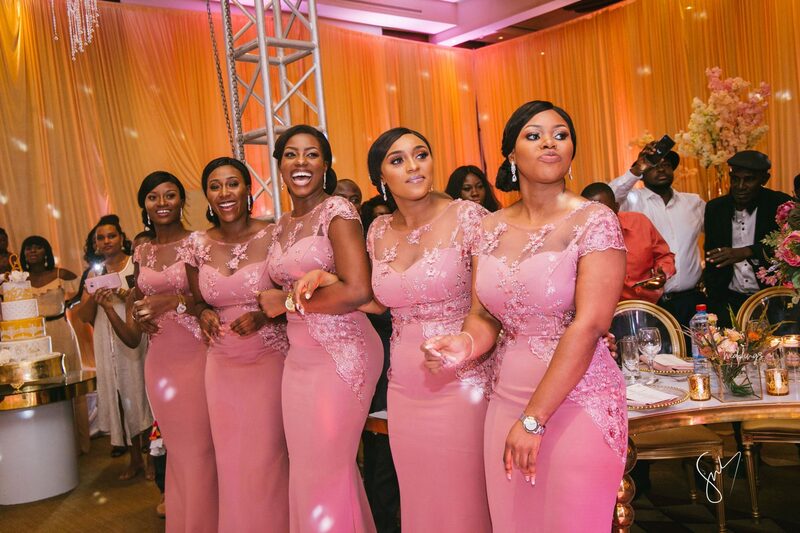 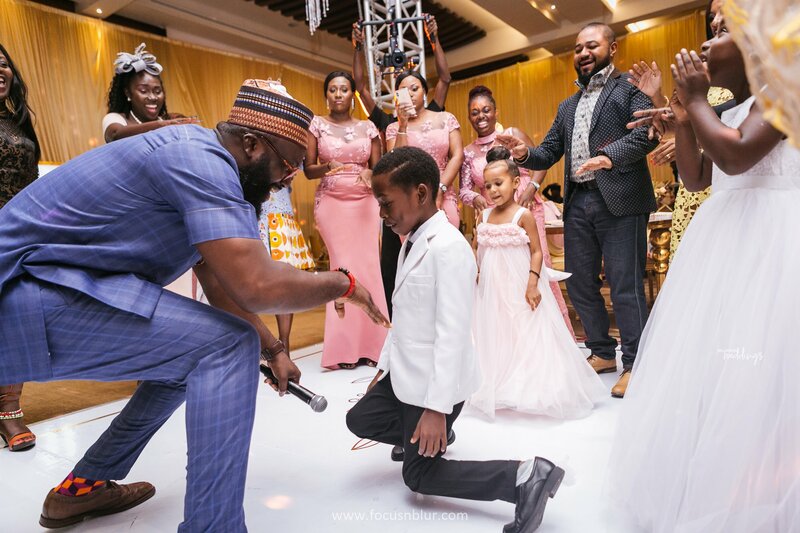 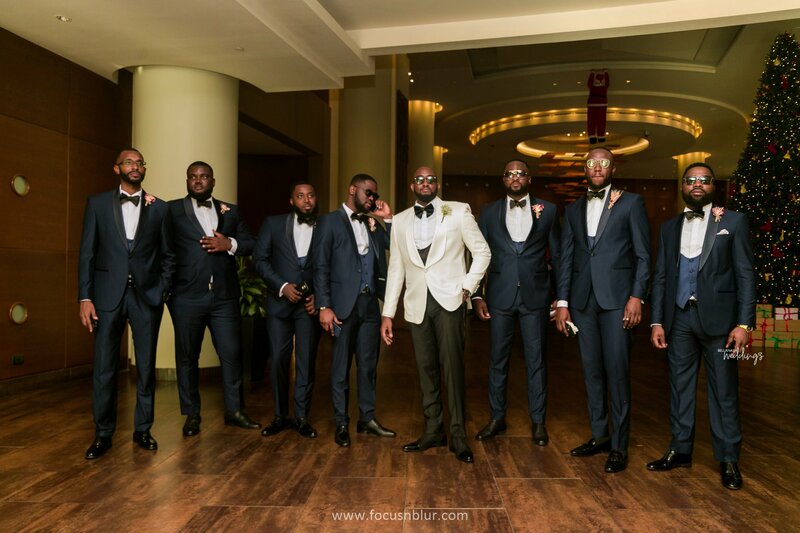 I mean, their entire squad came ready to turn up at the reception and even the newly wedded couple were not left behind. 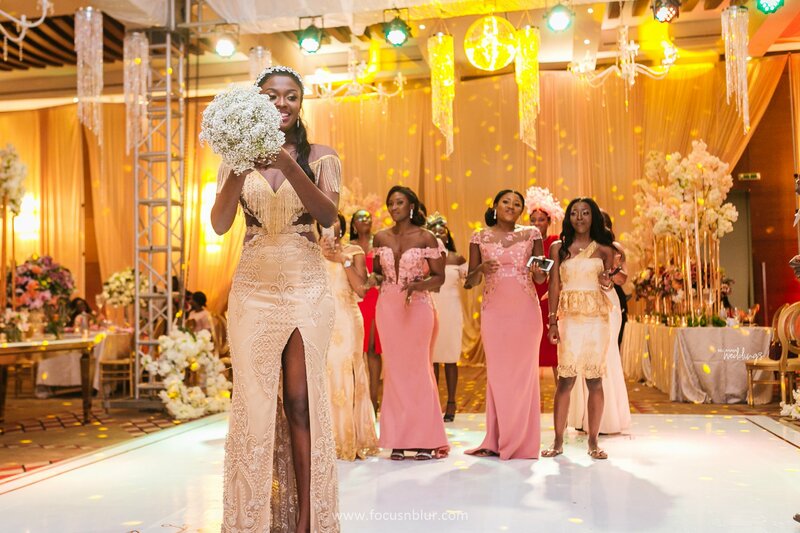 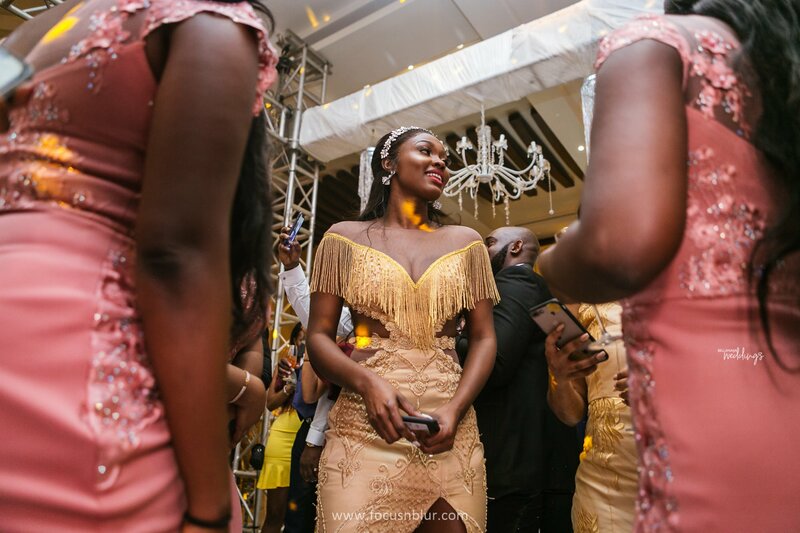 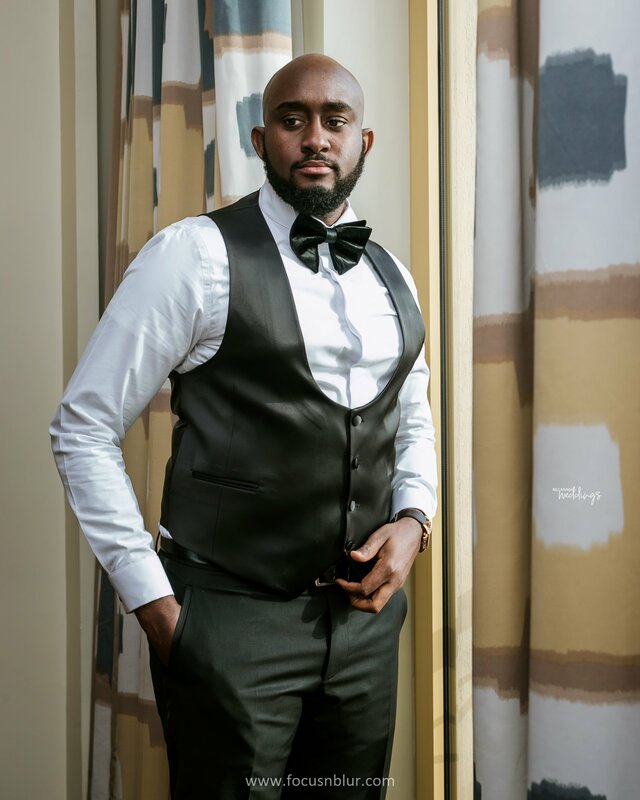 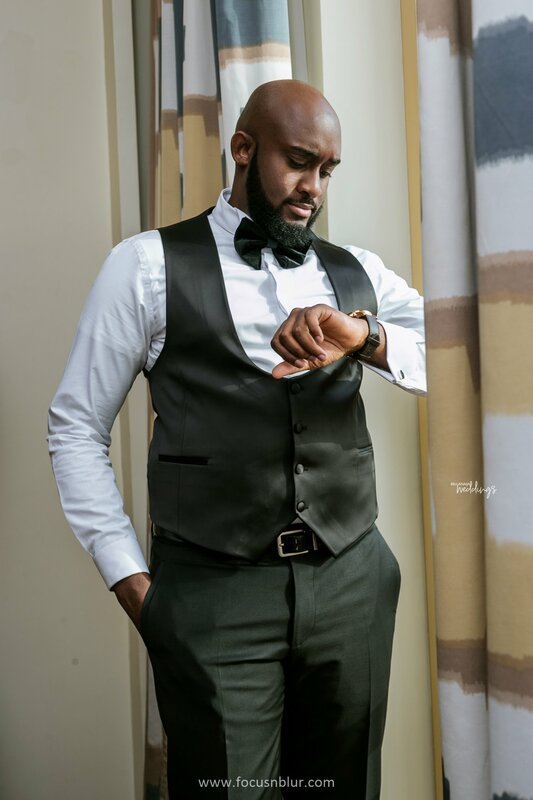 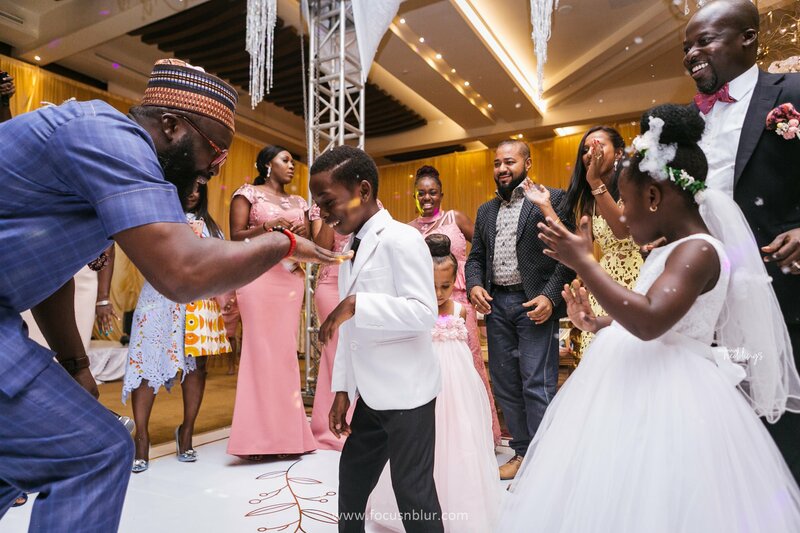 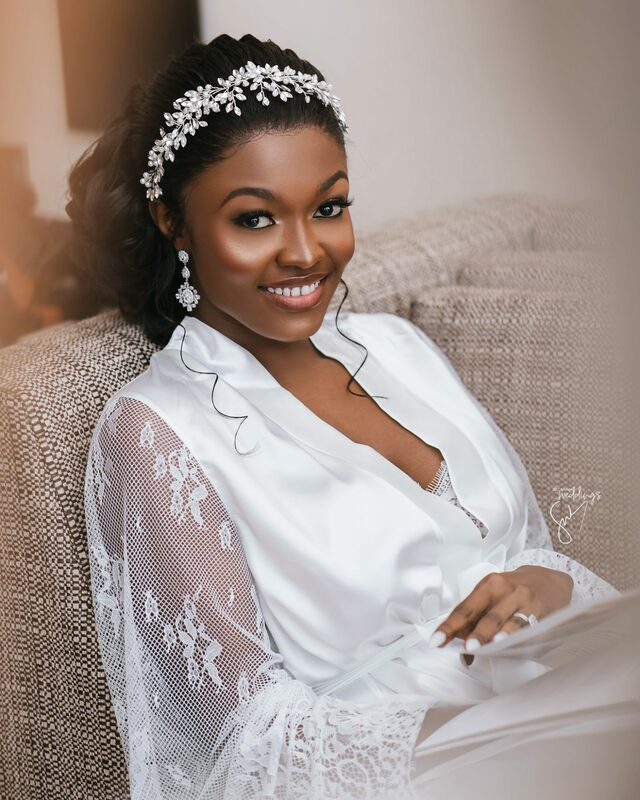 But before this ceremony, they were traditionally joined and trust us you will fall in love with the Ghanaian traditional engagement when you see it. 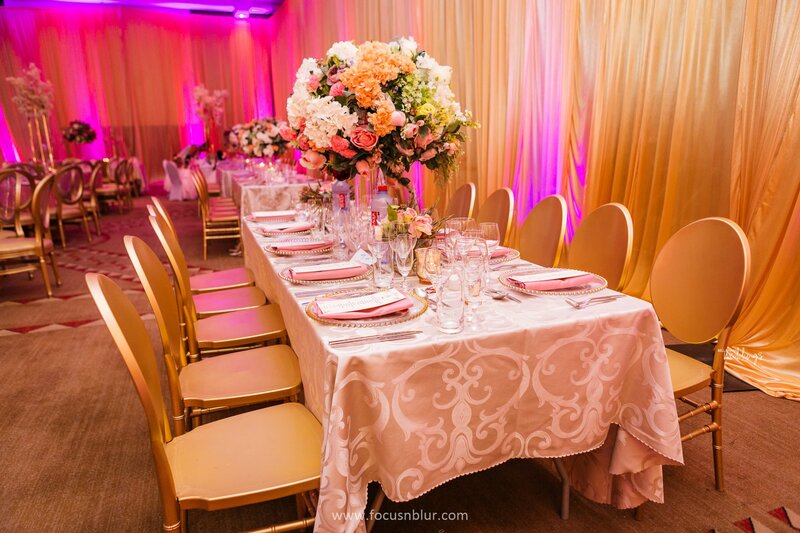 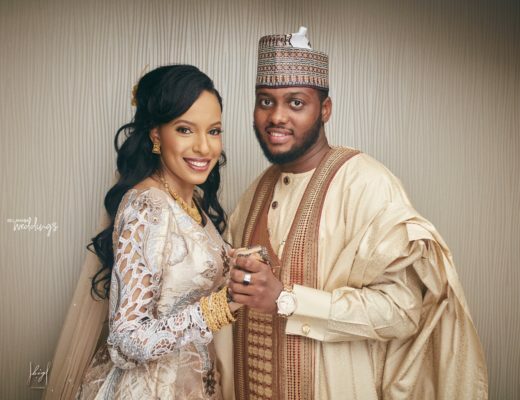 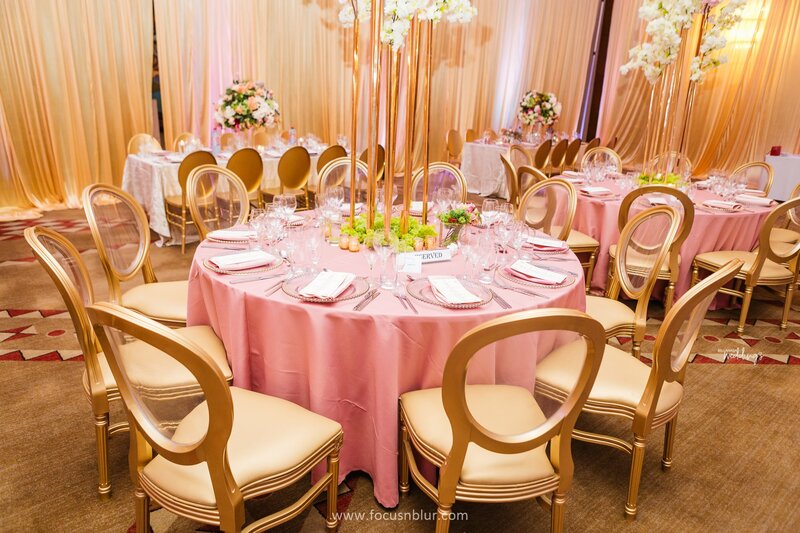 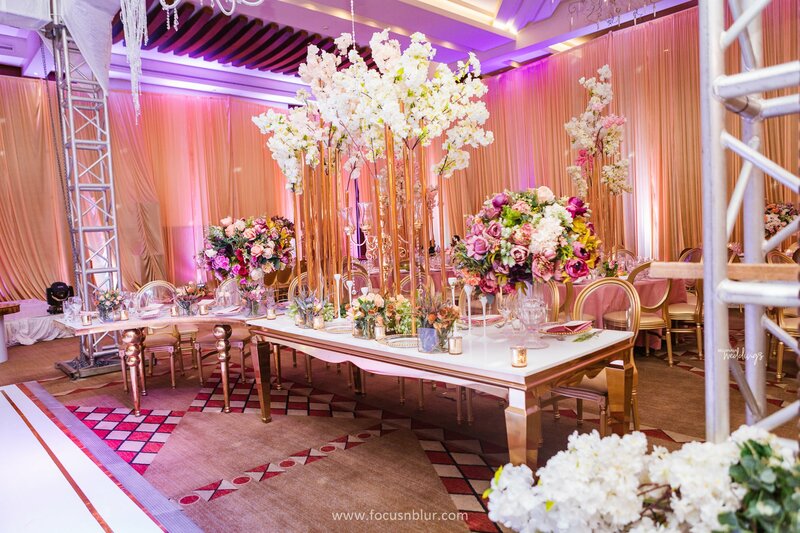 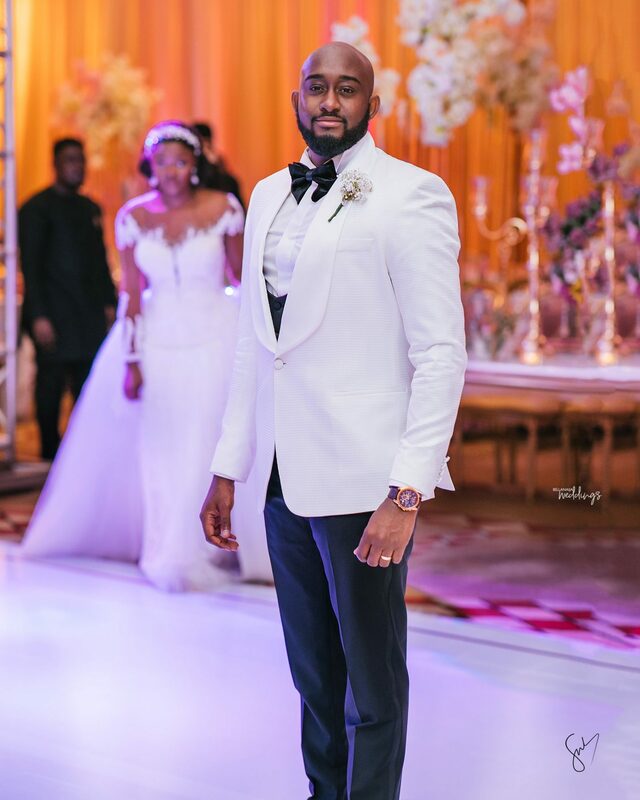 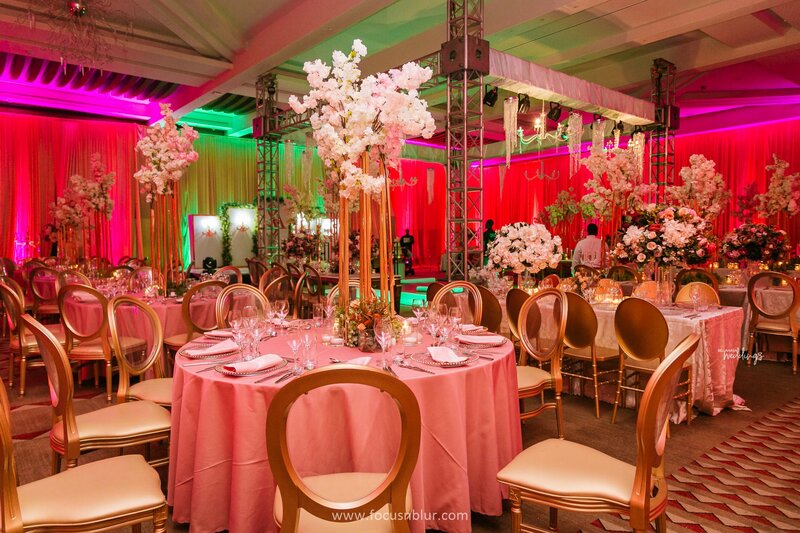 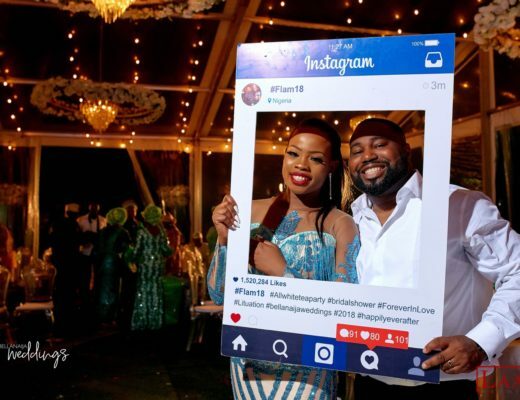 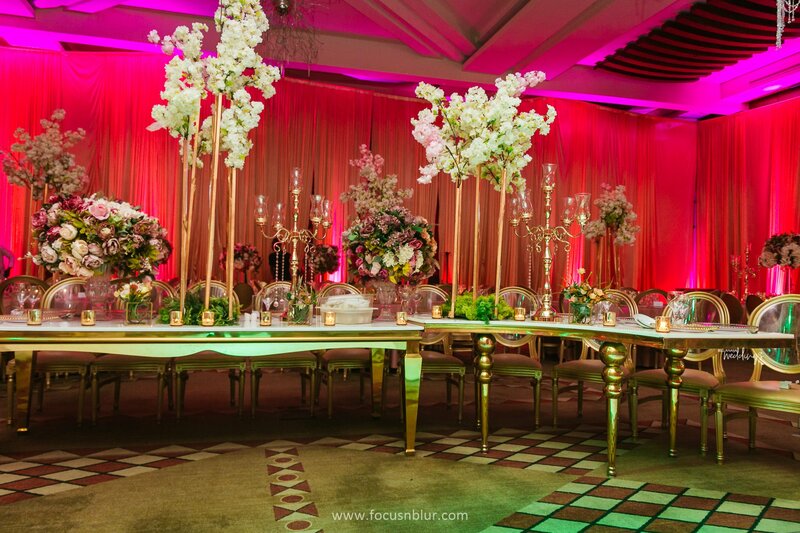 Minal and Abdulmalik’s Wedding Reception was an Entire Night of Glam!